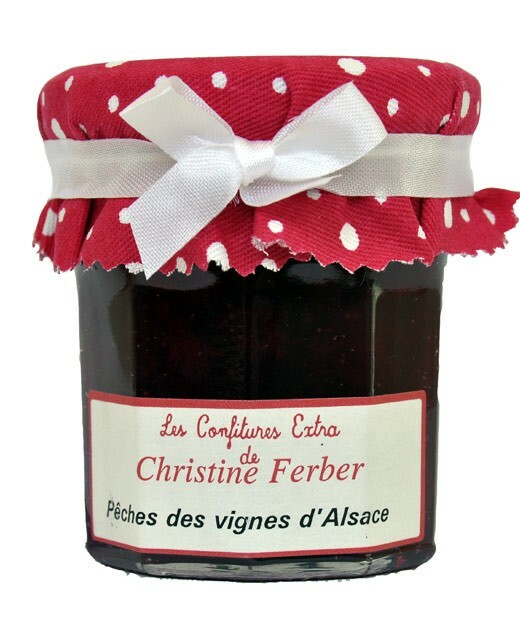 The acidity of the vineyard peach were tamed by Christine Ferber to obtain a jam that marries beautifully with the foie gras. 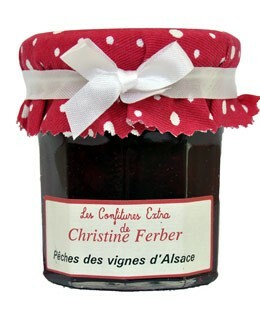 Vineyard peach Jam prepared in Alsace by Christine Ferber exclusively from fresh fruit. 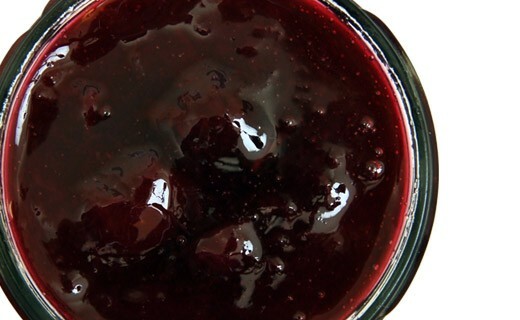 vineyard peaches, sugar, apple pectin, lemon juice.